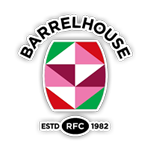 Barrelhouse Rugby Academy Dubai have been operating for the last couple of years offering kids rugby classes in five different locations around Dubai. 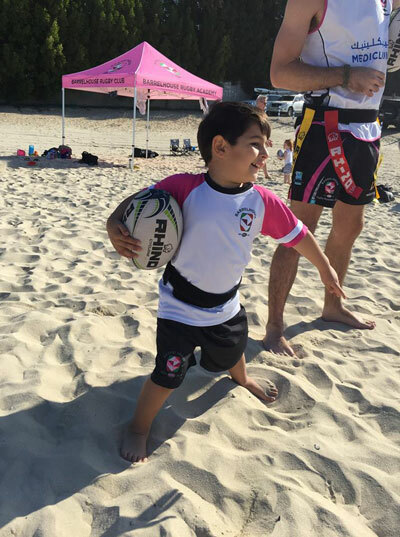 Academy rugby sessions start from the grass roots age of just 3 years old, running up until 12+ year olds for youth rugby. 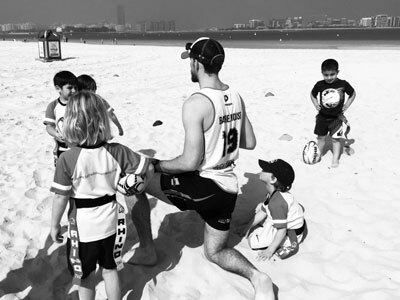 With classes now on the Palm Jumeirah, in Aktiv Nation, Safa Park, Swiss International School and Black Palace Beach, you’re spoilt for choice with this well established Dubai rugby academy. 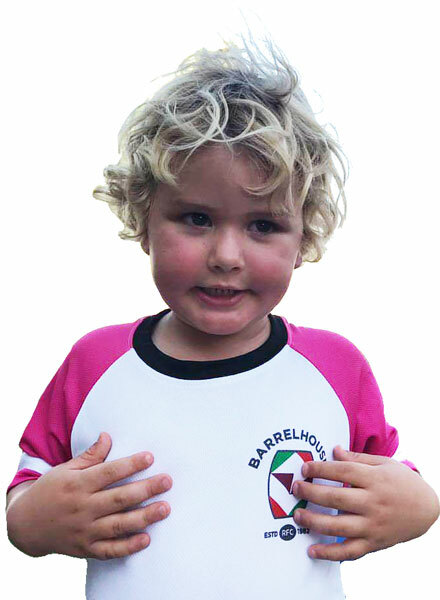 For children between the ages of 3 – 6 years old or those new to the game will fall into this grass roots level. 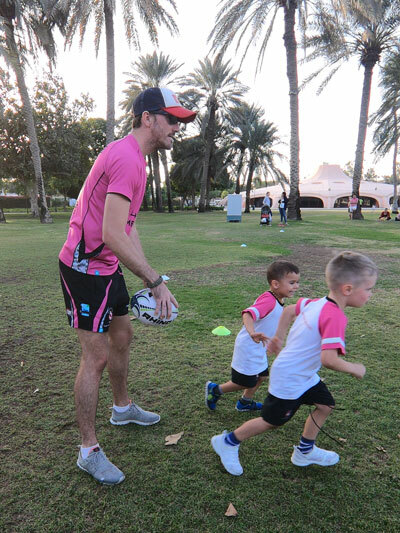 Your child will learn the basics of hand eye coordination, balance, running and some simple variations of the game of rugby. 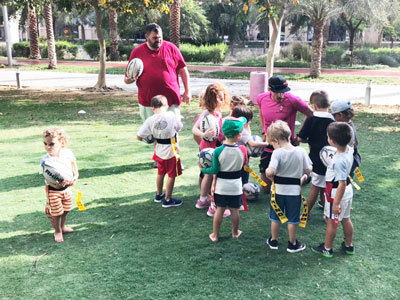 Sessions are 45 minutes long and are based around FUN interactive games to introduce your child to the world of rugby! 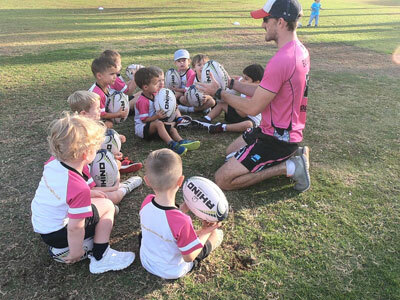 Perfect for children with a basic knowledge of rugby. 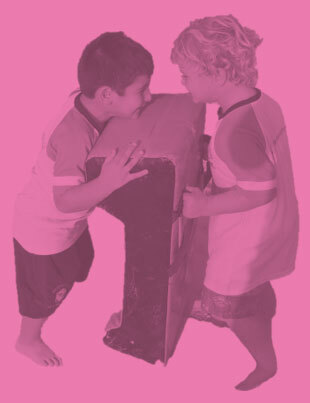 Your child will be ready to learn how to work as a team player to accomplish goals and complete tasks. Basic 2v1 and 3v2 game like scenarios are explained and tested. The older ages in this bracket will learn how to attack and defend as an individual but more importantly as a team unit. This is a platform for the oldest children to compete and train in a team environment. 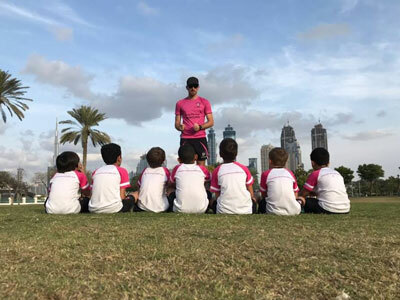 Along with weekly training sessions this age group will be encouraged to play monthly games against other academies within the Dubai area.